Thanks to Your Support, We Did It! 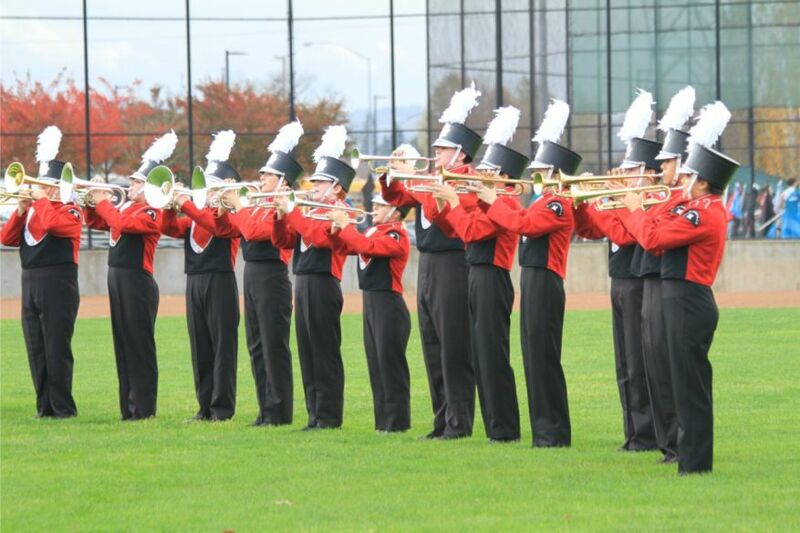 The McMinnville High School Marching Band thanks the following donors for meeting William Rutherford’s matching $15,000 gift challenge. 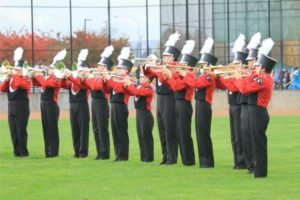 Because of the generosity of William Rutherford and these community partners, the marching band program will keep growing and more students will have the opportunity to participate.